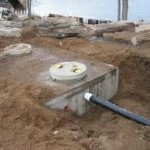 Septic system installations includes septic systems for RV parks, aerobic septic systems, master-planned septic systems, new construction septic systems, homebuilder septic systems. 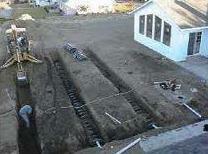 Specifically aerobic systems, conventional systems, and low-pressure dosing septic systems. 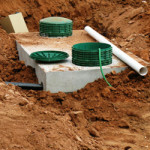 Septic systems for mobile home parks or single home properties make sense when sewer lines are unavailable to a property owner. 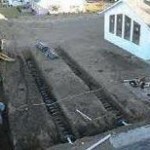 In rural areas mobile home Septic Systems San Antonio appear frequently. 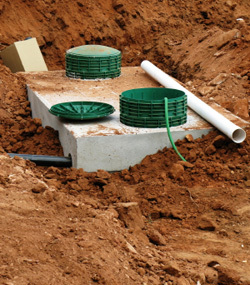 Whether you are a property owner, or a mobile home park developer or owner Big Bear Septic can help with your septic tank installation, septic system design or troubleshooting your septic system for your mobile home Park. Often times inadequate drain fields due to poor planning are the cause of service calls for park wide septic issues. 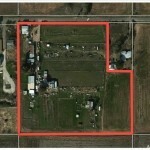 Where new lots have been added to the property and the size of the drain field was not adjusted appropriately. 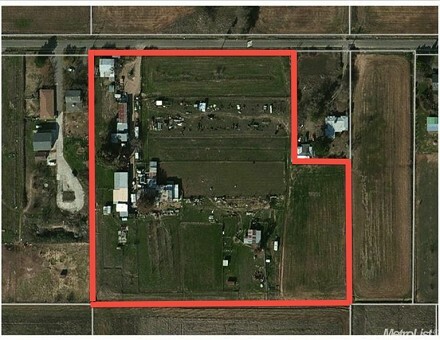 Swampy conditions in the leach and absorption field can be caused by the septic system in your mobile home Park operating beyond its capacity, due to additions. 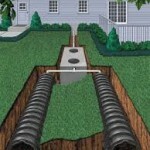 Also blockages between the tank and the drain field could cause minor problems. 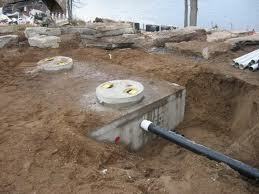 Oftentimes an older septic systems tank outlet port becomes clogged with debris. Or a baffle may fail which will allow solids and sludge to plug the outlet line to the absorption field. 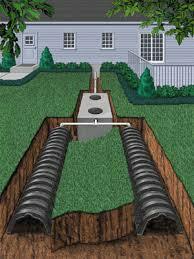 The line between the tank and the drain field can become clogged, tree roots can get into the joints or the drain pipe itself could just simply be clogged.